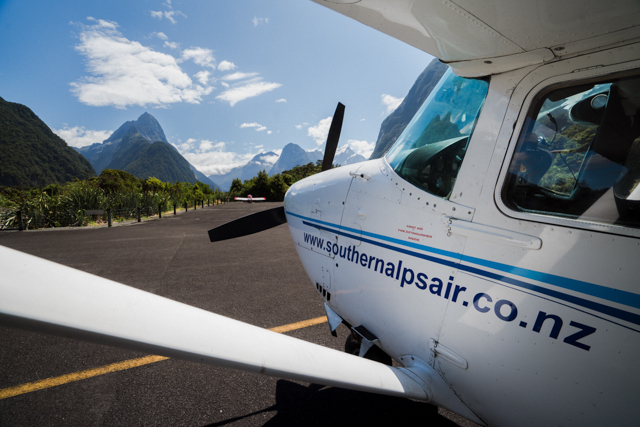 Let us fly you in to Milford Sound – departing from Wanaka means you fly further and see more. 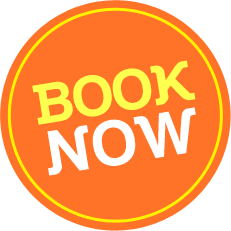 Experience the best scenic route with window seats for all passengers allowing excellent viewing of Mt Aspiring, glaciers, Olivine Ice Platau, spectacular waterfalls snow capped mountains, rain forests, the Southern Alps, Mt Aspiring & Fiordland World Heritage National Parks – rugged untouched beauty. 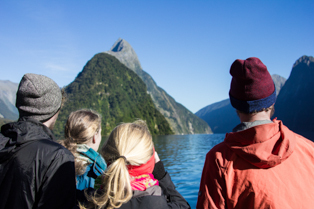 Fly the full length of Milford Sound before landing & taking in the views from the water on a scenic boat cruise (optional). 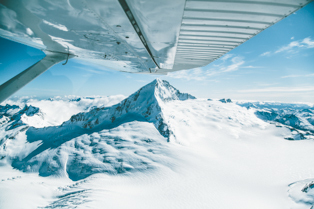 Your flight back will take a different route with more alpine highlights too numerous to mention. 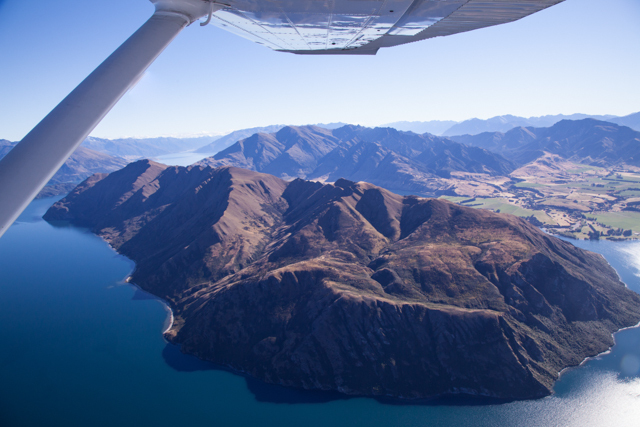 Fly further see more from Wanaka. 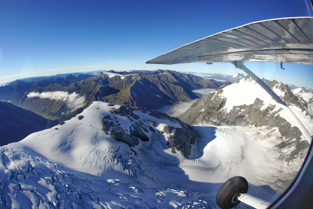 Or Fly to Mt Cook & Glaciers or Mt Aspiring & Glaciers. 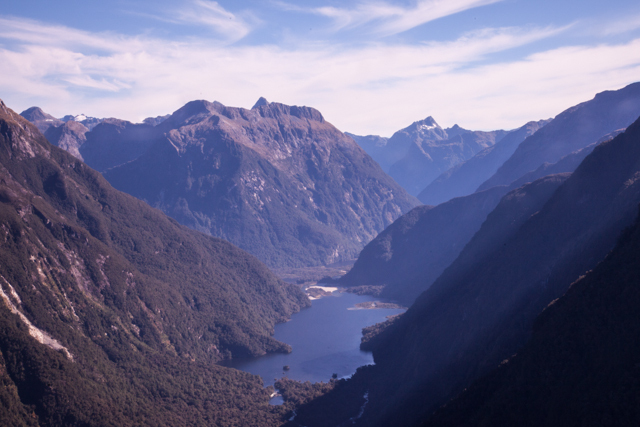 View spectacular mountains and the dramatic landscape of Mount Aspiring and Fiordland National Parks, part of South West New Zealand World Heritage Area. 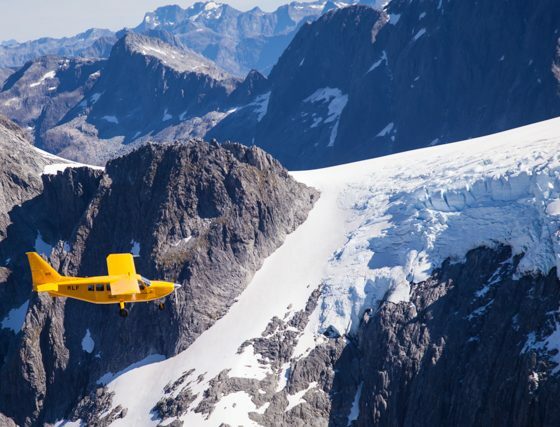 This flight to Milford Sound takes in the impressive Mount Aspiring, pristine glaciers, the Olivine Ice Plateau, rainforest, alpine lakes, rivers and cascading waterfalls. 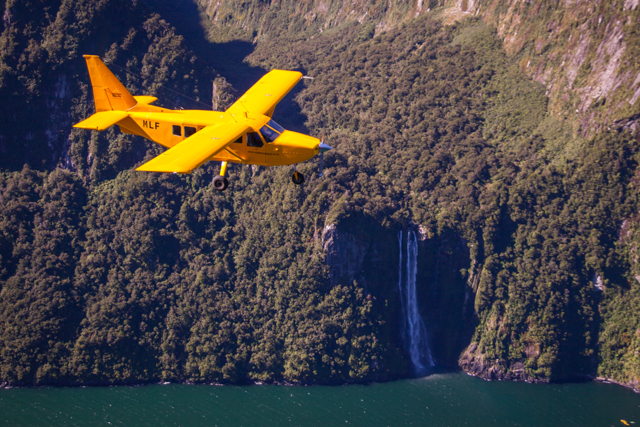 Fly the full length of Milford Sound before landing and boarding your cruise boat. 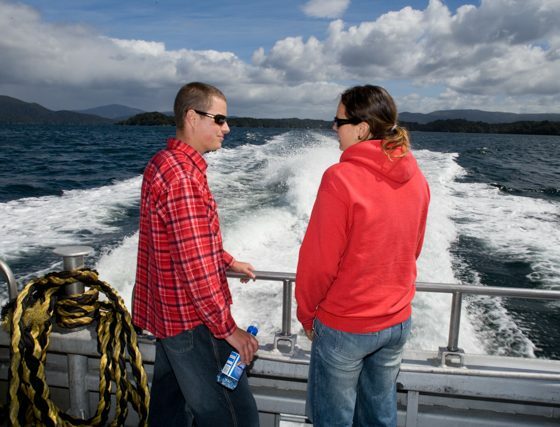 Cruise the full length of Milford Sound on small and friendly cruise boats viewing Seals, penguins and dolphins can often be spotted at play. The cruise includes an informative commentary and complimentary tea and coffee. 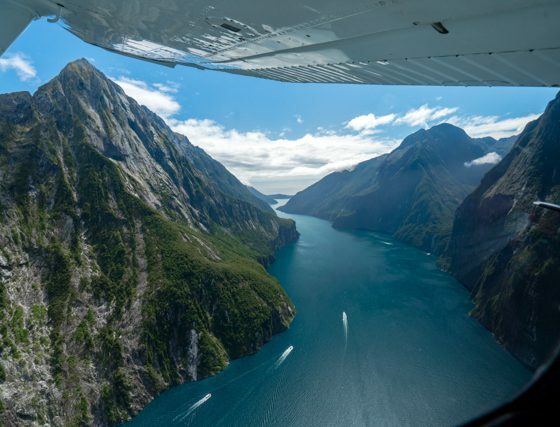 This Milford Sound scenic flight offers all of the views and highlights without the scenic boat cruise. 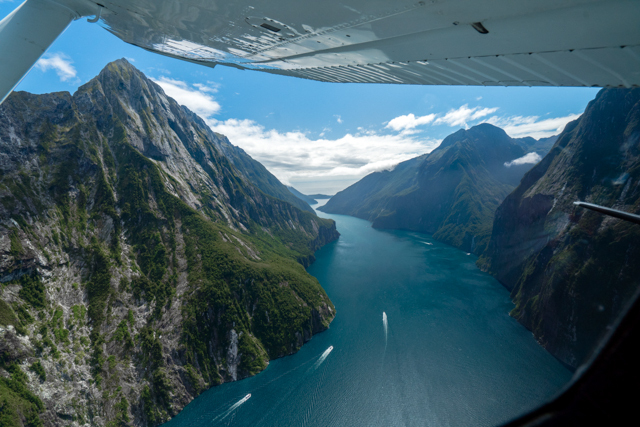 View the full length of breathtaking Milford Sound Piopiotahi from the air. An optional landing is available for some photo opportunities and a short bush walk to soak up the magnificent atmosphere that is Milford. 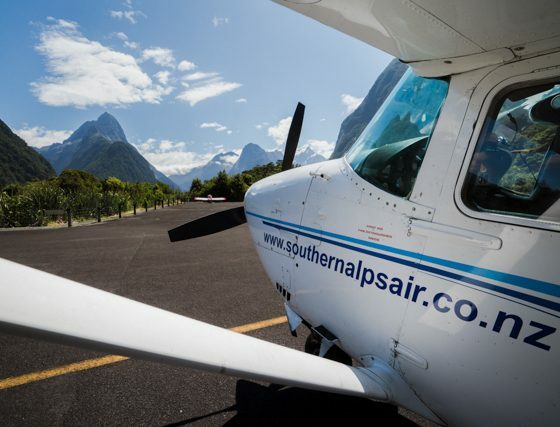 Southern Alps Air operates Milford Sound Scenic Flights from either Wanaka or Makarora. 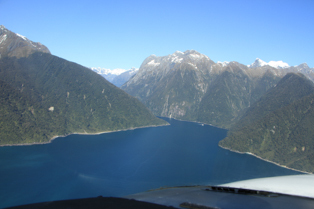 If you are travelling down the West Coast of the South Island, Makarora is your first opportunity to take a scenic flight to Milford Sound. Take the first opportunity of good weather for this unforgettable scenic experience. Our flight from Wanaka to Milford takes us over the Southern Alps, Mt Aspiring (3030 metres), Mount Aspiring World Heritage National Park, Fiordland National Park, Glaciers Galore, Icefalls, Olivine Ice Plateau, Alpine lakes, Waterfalls, River valleys, Rainforest and Lord of the Rings locations. We Fly the Full length of Milford Sound, Fiordland National Park, Waterfalls, River valleys, Rainforest and Mitre Peak before Spending 30 minutes on the ground for a quick explore on the brief landing option. 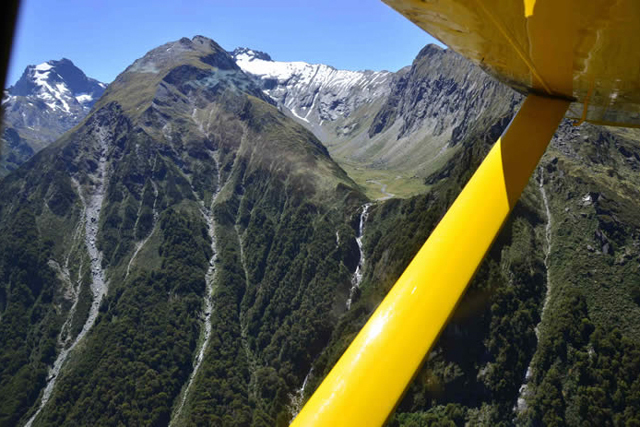 Our return flight takes us over the Sutherland Falls (580 metres), Milford Track, Dart River Valley, Glenorchy, Lake Wakatipu, Lake Loch Nagar, Shotover River and Treble Cone ski area. View Mount Aspiring Tititea and the heart of Mount Aspiring National Park, part of Te Wahipounamu – South West New Zealand World Heritage Area. Maori named Mount Aspiring Tititea, which means ‘steep peak of glistening white’. 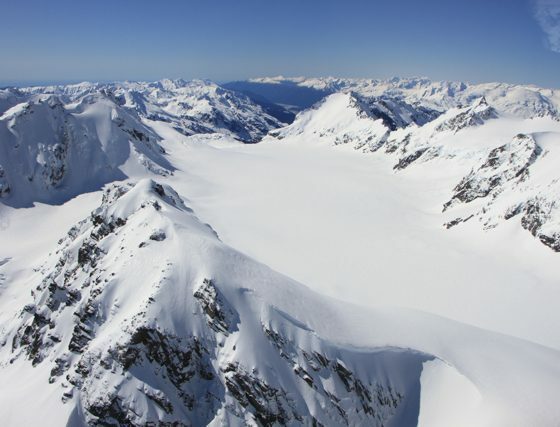 At 3030 metres high, Mount Aspiring is often called the ‘Matterhorn of the South’. See glaciers galore including the Bonar and Volta Glaciers and take in stunning views of remote wilderness – ice and snow clad mountains, rivers, valleys, alpine lakes and lush rainforest. Depart from Wanaka or Makarora on State Highway 6 (1 hour from Haast or 45 minutes from Wanaka). 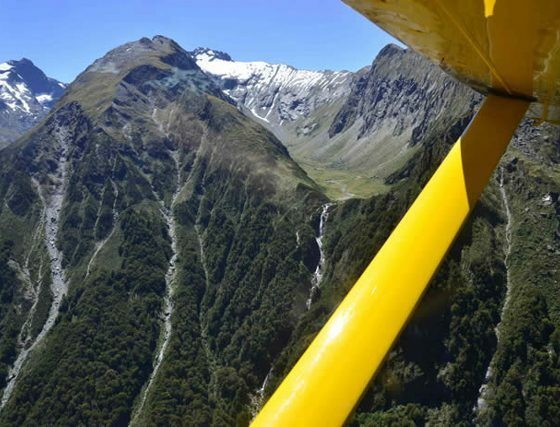 If you are heading south down the West Coast, Southern Alps Air Makarora is the first opportunity to take a scenic flight to Mount Aspiring. Take the first opportunity of good weather to avoid disappointment. Lake Wanaka, Treble Cone ski area, Matukituki Valley, Harris Mountains, Waterfalls, Native beech forest, Black Peak, Bonar and Volta glaciers, Mount Aspiring, Southern Alps and Mauwaho Island. 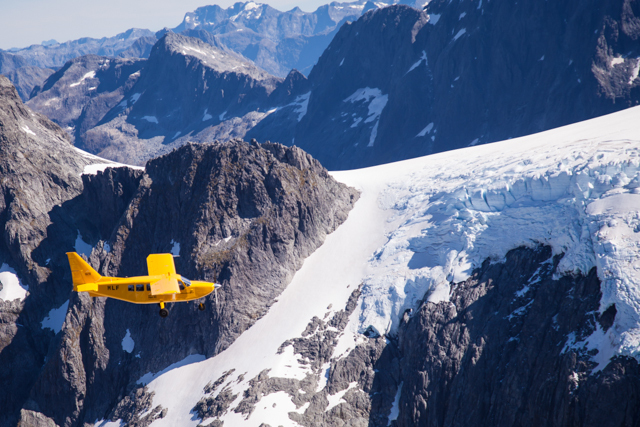 A breathtaking flight following the Southern Alps to Mount Cook Aoraki, New Zealand’s highest Peak. 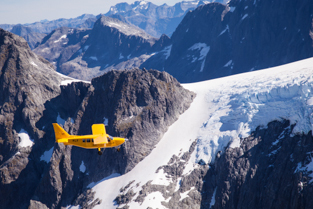 Take a breathtaking flight following the Southern Alps to Mount Cook Aoraki, New Zealand’s highest peak at 3754 metres. 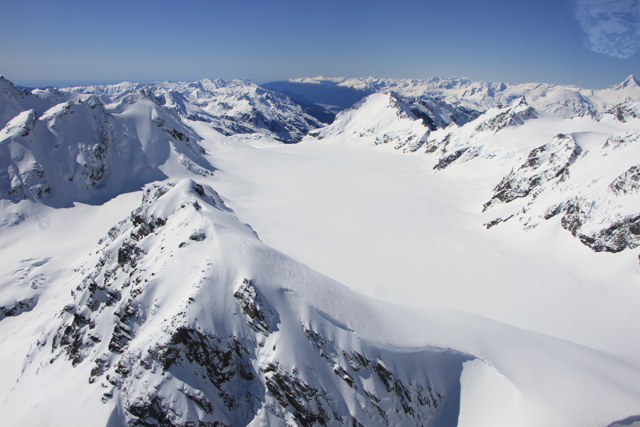 View the world famous Fox Glacier, Franz Josef Glacier and Tasman Glacier. 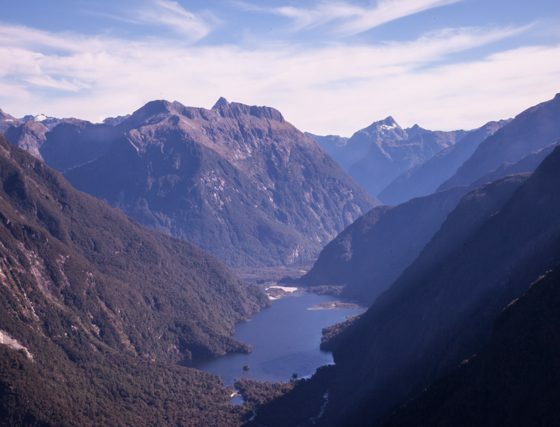 Take in the dramatic Southern Alps’ contrasting scenery with unforgettable views of rugged, snow-capped mountains, rivers, valleys and rainforest. 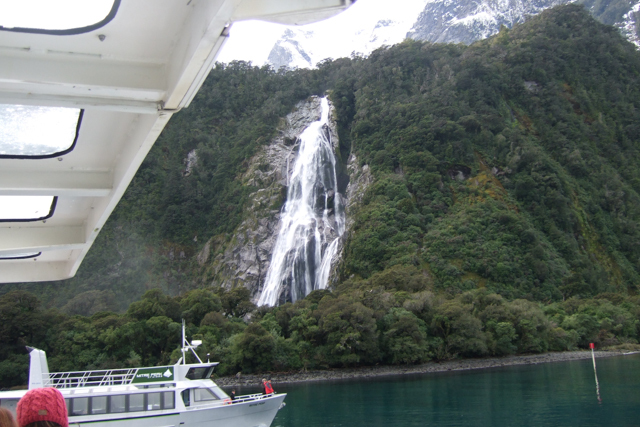 Encounter huge areas of the Mount Cook, Westland and Mount Aspiring National Parks known as a World Heritage Area. 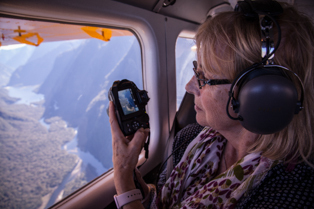 The flight departs from Wanaka or Makarora (1 hour from Haast or 45 minutes from Wanaka). 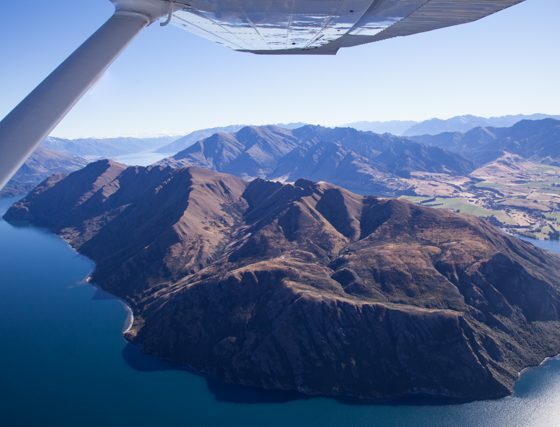 Lake Hawea, Lake Wanaka, McKenzie Country, Southern Alps, West Coast and the South West World Heritage National Park. Mount Cook, Fox Glacier, Franz Josef, Tasman Glacier and Lake Tekapo. 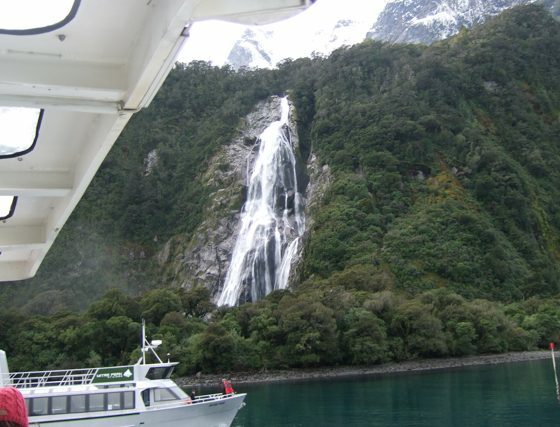 Return trip to Wanaka or Makarora via Lake Ohau, Rainforest, Horace Walker Glacier, Mount Tasman and Mount La Perouse. 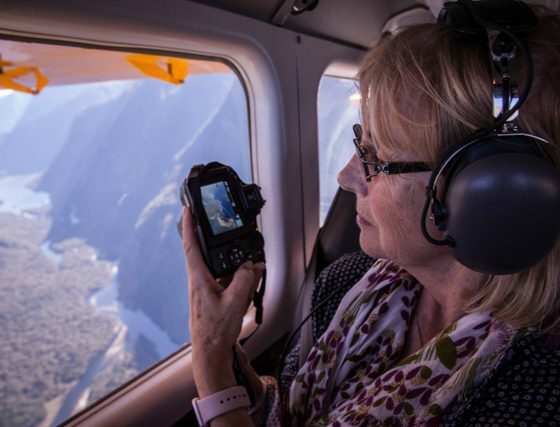 This epic flight takes in the rugged and dramatic scenery of South Westland World Heritage Area and includes numerous sights such as the Fox Glacier, Franz Josef Glacier, Tasman Glacier, Bonar and Volta Glaciers, as well as Mount Cook Aoraki, Mount Aspiring Tititea and Milford Sound Piopiotahi. South West New Zealand known to Maori as Te Wahipounamu meaning ‘the place of greenstone’ is a World Heritage Area covering 2.6 million hectares. 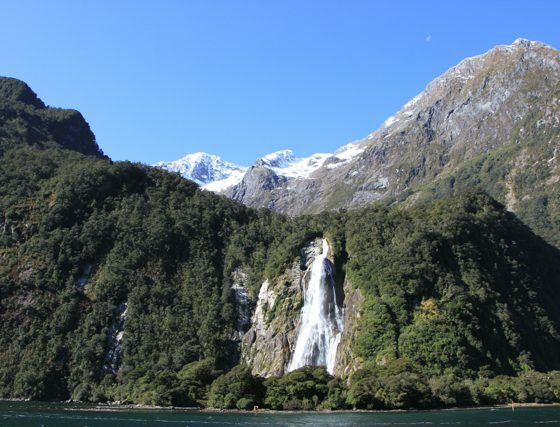 The area incorporates Mount Cook, Westland, Fiordland and Mount Aspiring National Parks. World Heritage is a global concept that identifies natural and cultural sites of significance. 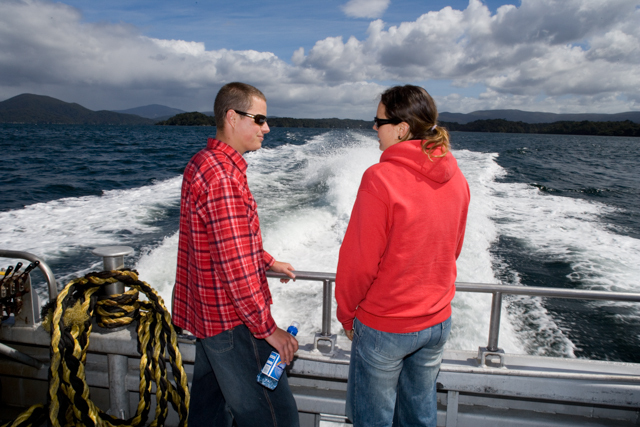 By protecting and promoting South West New Zealand, it can be treasured and enjoyed by everyone. 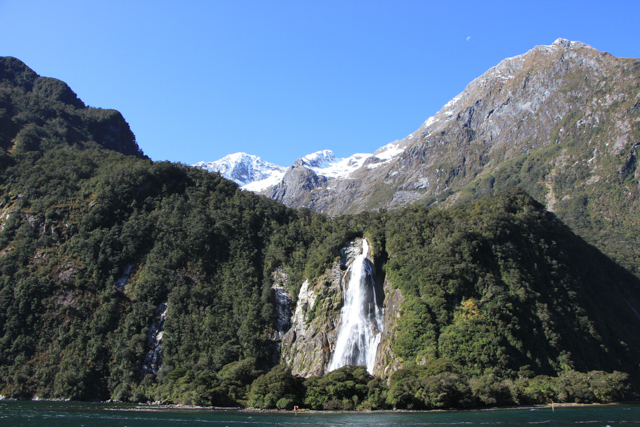 Mount Aspiring, Glaciers, Olivine Ice Plateau, Waterfalls, Fiordland National Park and Mitre Peak. Mount Cook, Rainforest, Braided rivers and the South West New Zealand World Heritage Area. and returning to Wanaka via the Volta Glacier, Bonar Glacier, Southern Alps and Mount Aspiring National Park. Plane flight 25 minutes, walk 3 hours, jet boat 30 minutes. 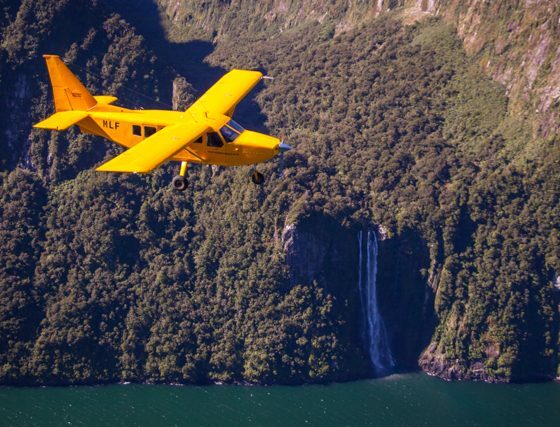 Experience four hours of unique New Zealand Wilderness Adventure by air, land and water. 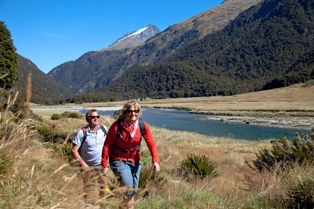 On this spectacular walk you journey into Mount Aspiring World Heritage National Park and experience nature at its best. 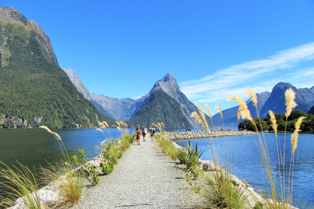 Don’t miss one of New Zealand’s best walks! Find out more information on this ultimate adventure.